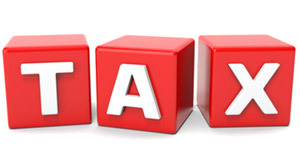 Wisconsin Valley Tax & Accounting, S.C.
As a locally-owned and operated CPA in Stevens Point, WI for over 25 years, Wisconsin Valley Tax & Accounting, S.C. knows tax preparation and accounting services. From filing for the individual to tax prep for local business owners, we have the experience and knowledge to ensure that your taxes are filed correctly and you are getting the refund you deserve. Individual tax returns: We understand that every person and every year is different. Small details can make a big difference when it comes to filing your taxes. Our professional advisors will meet with you and create a tax filing plan that meets your specific needs. We have the knowledge and experience to ensure that your taxes are done right. Small business tax returns: When it comes to owning your own business, tax preparation becomes just one more added stress. You don’t have time to worry about tax laws and regulations, so let us take the worry out of the process. We take time to understand your business and make sure that all your bases are covered so there will be no surprises and you will get the refund you deserve. Payroll: Most people dread dealing with payroll every week. It can be a hassle, and it is so easy to miss the details. When you work with us, you don’t have to worry about missing a thing. Our professional accountants will take on any payroll and make sure everything is taken care of for you. You won’t even have to think twice about it. Bookkeeping: Keeping track of invoices, payroll, filings and all the other paperwork that piles up with a business can seem like a sometimes hopeless task. But we specialize in bookkeeping and can take even the most challenging set of records and make it into an easily accessible library of information. While another CPA in Stevens Point, WI may offer tax filing services, no one offers the same personal and detail-oriented services that we provide. 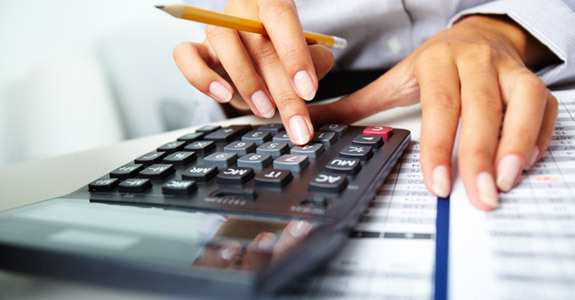 From bookkeeping to tax filing, we offer the best in quality tax preparation and finance services. Our team of professional accountants in Stevens Point, WI listens to our clients in order to provide the very best in quality tax preparation.